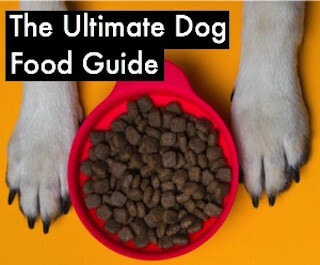 Looking at your dog’s food you may notice it to be very bright, colorful and usually has a healthy looking dog chowing down on some colorful kibble. 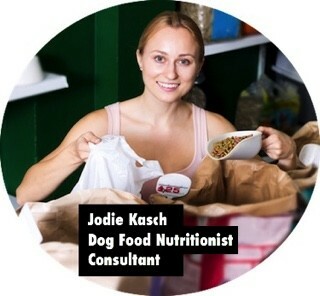 Additionally, the dog food will usually be labeled all-natural and 100% complete and balanced, but is it really? Through the power of deceptive marketing, dog food companies for years have been selling high-volumes of bright, colorful bags of dog food with very little transparency to what’s actually in the kibble. Many unwanted filler ingredients, synthetic chemical preservatives, unknown sources of meat and diseased animals have entered the diets of millions of dogs. When trying to read the ingredient list of your dog’s food you may be left with more questions than answers. A more in-depth view of the ingredient list will leave any dog owner in shock with the amount of questionable and potentially harmful ingredients found in many low-end dog food brands. 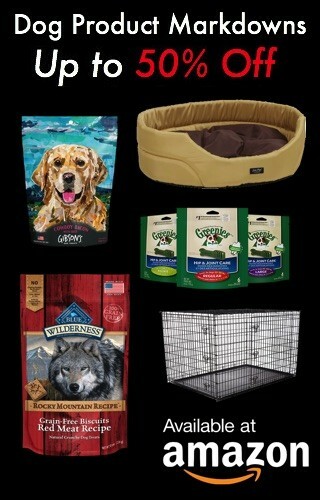 So what’s the worst rated dog food? 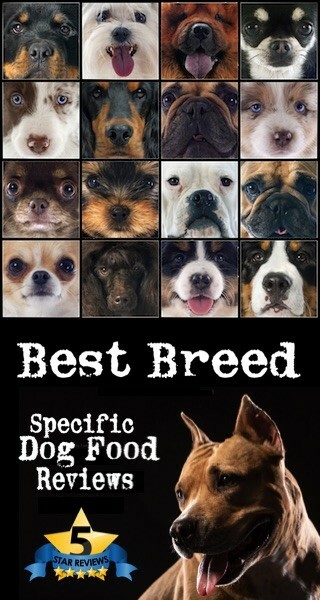 Our team of dog food nutritionists have analyzed thousands of varieties of dog food for the worst. We factored in ingredient list quality, guaranteed analysis levels, recall notices, consumer reviews and company transparency when ranking the worst rated dog food. 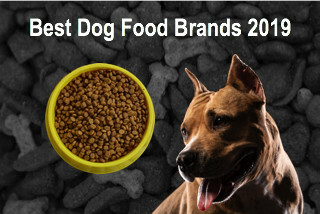 Here are the worst rated dry dog food brands for 2019. Note: According to AAFCO, all of these dog foods have met nutritional standards and considered safe for canine consumption. 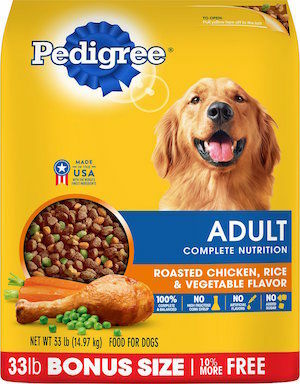 The bright yellow bag with the chicken and vegetables makes Pedigree look like a healthy dry dog food formula. Unfortunately, when turning the bag around and looking at the small printed ingredient list, that couldn’t be further from the truth. Pedigree Complete Nutrition is loaded with corn, unspecified meat & fat sources, artificial colors and artificial preservative BHA. Compared to premium brands of dry dog food, this formula is lacking at every nutritional level. The ingredient list lacks transparency and trust of what animal sources are actually entering the formula. Furthermore, the European Union has actually banned the use of meat and bone meal from animal feed since 2000. It doesn’t end there, a variety of artificial colors, BHA preservatives and unspecified animal fats are included. Ingredients: Ground Whole Grain Corn, Meat And Bone Meal Source Of Calcium, Corn Gluten Meal, Animal Fat Source Of Omega 6 Fatty Acids Preserved With BHA & Citric Acid, Soybean Meal, Natural Flavor, Chicken By-Product Meal, Dried Plain Beet Pulp, Ground Whole Grain Wheat, Salt, Potassium Chloride, Brewers Rice, Choline Chloride, Dried Peas, Calcium Carbonate, Zinc Sulfate, DL-Methionine, Vitamin E Supplement, Niacin Vitamin B3, Biotin, Dried Carrots, L-Tryptophan, BHA & Citric Acid A Preservative, Blue 2, Yellow 5, Yellow 6, D-Calcium Pantothenate Source Of Vitamin B5, Riboflavin Supplement Vitamin B2, Red 40, Pyridoxine Hydrochloride Vitamin B6, Copper Sulfate, Sodium Selenite, Potassium Iodide, Vitamin A Supplement, Thiamine Mononitrate Vitamin B1, Vitamin B12 Supplement, Vitamin D3 Supplement, Folic Acid.